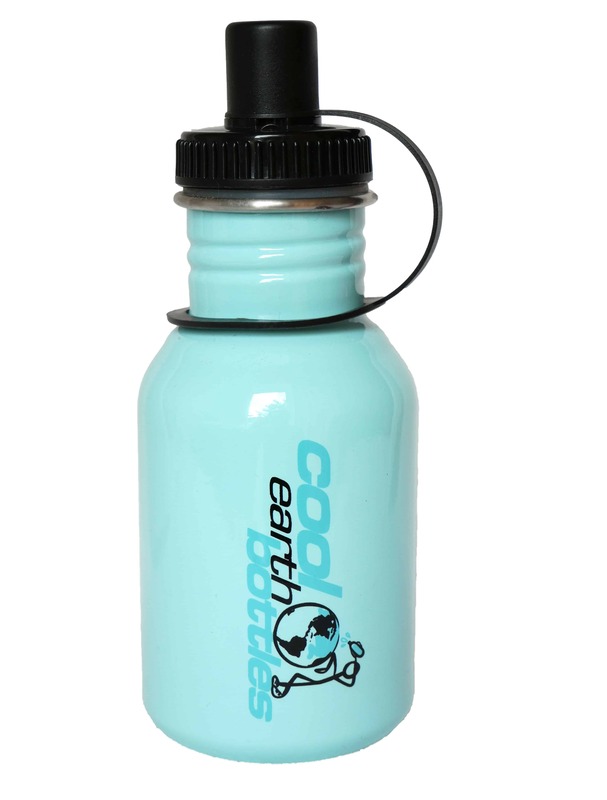 Cool Earth Bottles for Stainless Steel sports bottles and energy saving products. 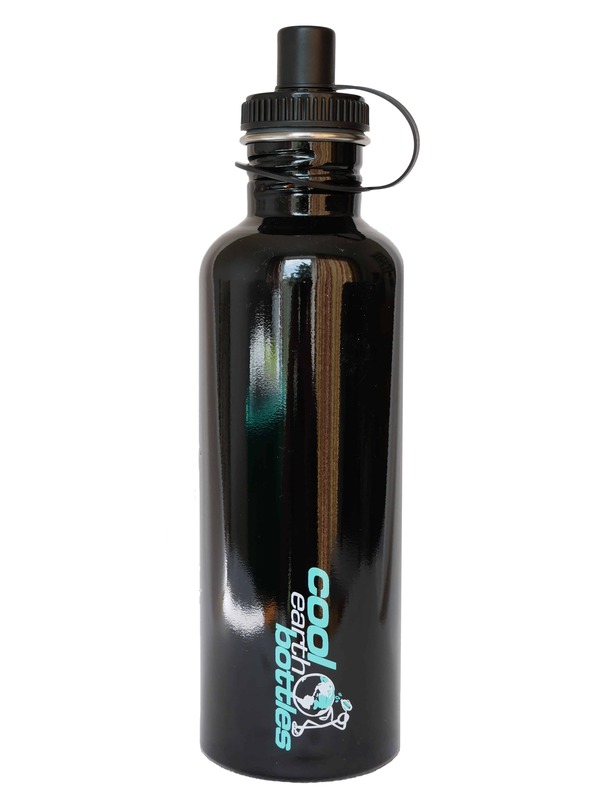 At Cool Earth Bottles all our stainless steel water bottles are BPA Free, great for your health compared with most other drinks containers. They make fine sports bottles that look good in any gym. 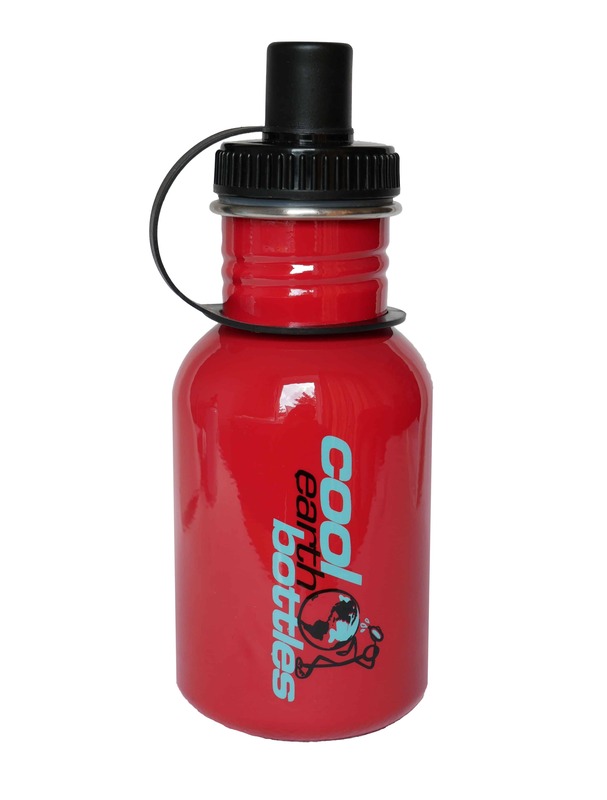 Cool Earth Bottles are fantastic for school and a great addition to your lunch box, brilliant for cycling or useful hydration at work. 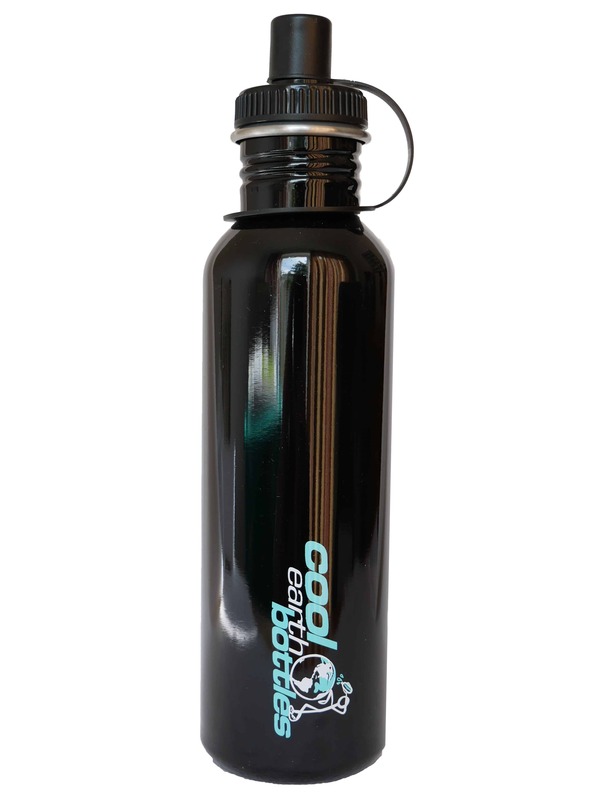 Take a bottle walking, running , jogging or just to use one for a drink of cool clear water. 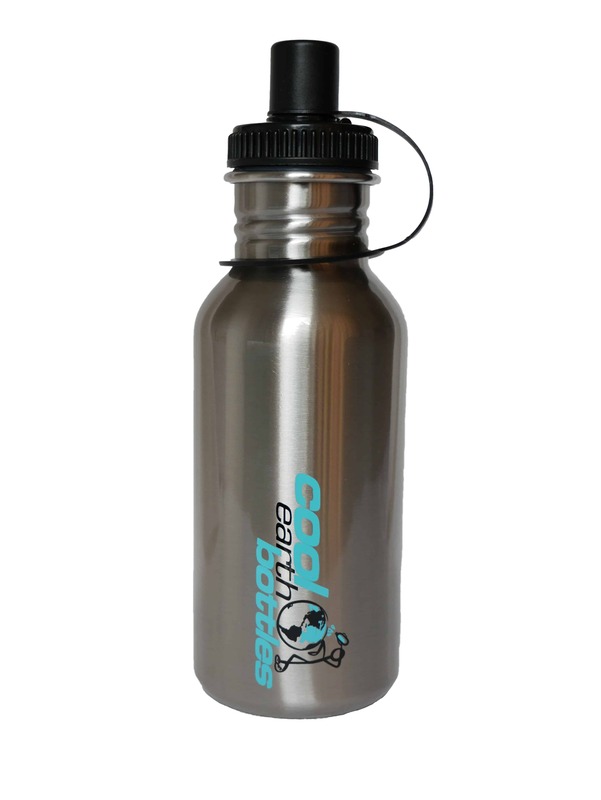 Our water bottles are made from food grade stainless steel. 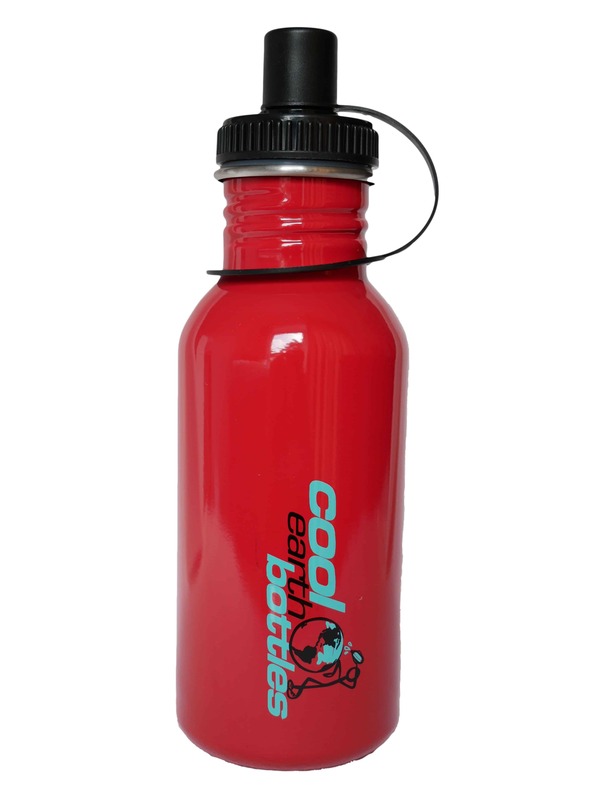 The bottles are tough, light weight and come in a good range of sizes from 350ml to 1000ml. The 350ml and 500ml bottles are great for school and work as you hardly notice them weight wise. Our 800ml and 1000ml are for serious sports players, hikers or cyclists. The 800ml will fit in a bike cage and the 1l will quench the most vicious thirst. All the bottles are of simple design that has been tried and tested and work well. Our lids are all BPA Free as are the bottles. We have simple packaging for our bottles to keep environmental impact as low as possible. These bottles are quite simply Brilliant but dont take our word for it, buy one, or two. One more thing, You are not going to save the planet by using one of our water bottles but you will help to relieve the ecological burden on it. Small cost, great results. All our energy saving products have been tested by us and give good results.